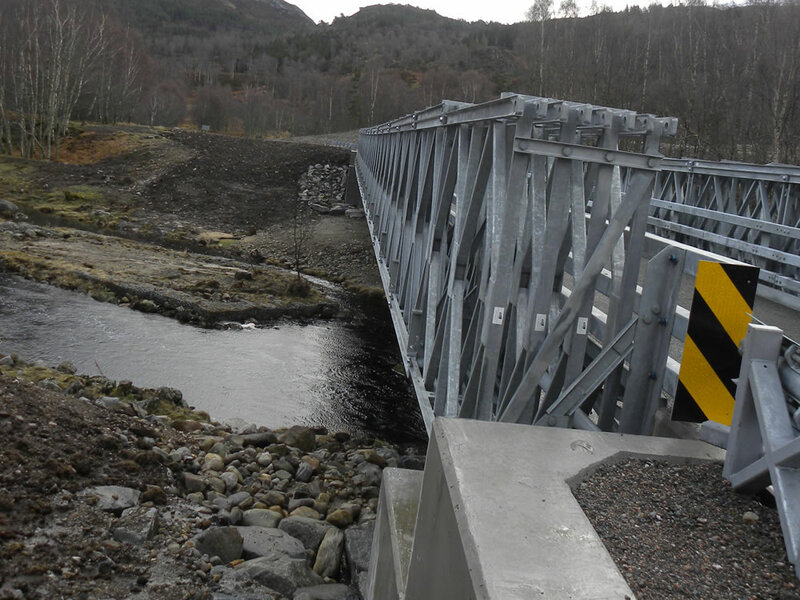 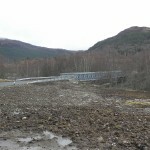 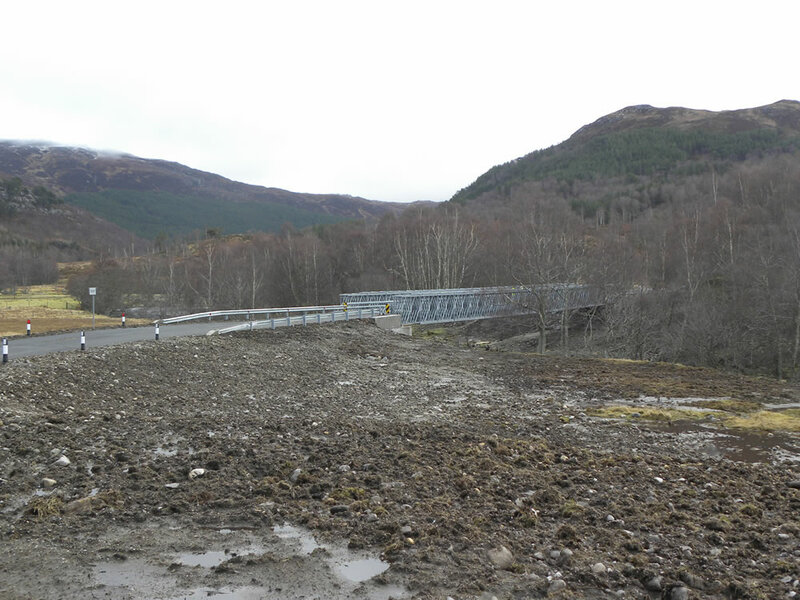 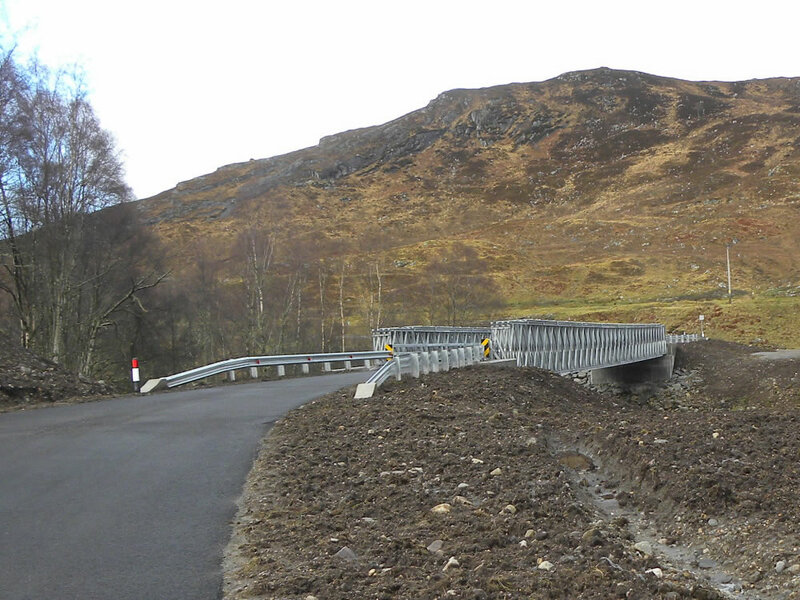 Our civils team constructed the new Muchrachd Bridge crossing the River Cannich. 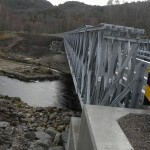 It comprises a 120 tonne, 52 metre single span structure, allowing unrestricted traffic to cross the river. 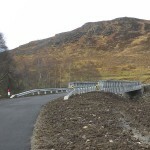 The works included realignment of the road and improvements to the adjacent Forestry Commission Scotland access road.